Our entire staff believes in preventative care, and personalize treatment. We encourage you to read through this page and become more familiar with how our team of dental health professionals can positively impact your smile. We hope that you contact us for your next dental appointment. Luz joined our team in December of 2010 upon Graduation of Fortis College in Phoenix. 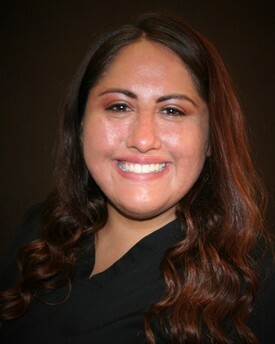 In the past, Luz has functioned as one of our Lead Dental Assistants, Practice Receptionist and Insurance Coordinator. Over the years, she has been instrumental in keeping the team strong through her commitment and versatility. Her Spanish skills also make her a very critical member of the team. Luz is one of the most committed and dependable team members we have ever had at our office, and we value her tremendously. Don't let her quiet nature fool you. She is an incredibly funny person and a down-to-earth personality. When she's not at the office, Luz enjoys going hiking, shopping, traveling and spending time with her family and friends. Kailin is that behind-the-scenes gem who helps get all of those "impossible" and "there's not enough time in the day" things done. 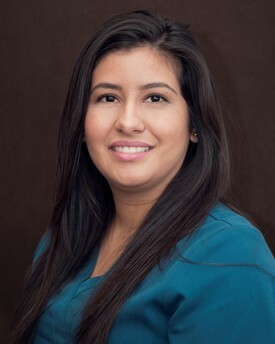 She joined our practice in October of 2018 as Dr. Reyes' personal assistant and has since made a place for herself among the staff as the funny and joyful one. Kailin's past work experience focuses in childcare, telemarketing, and customer service but her heart is set on one day running her own business. She is presently attending CGCC as she works on her degree. Our hope is that while she is with us, she will not only learn what it entails to be a woman in business, but will also enhance our own with her skills and presence. Ashley joined our office in April of 2018. Although originally from Tempe, AZ, Ashley has lived in multiple states until she settled in Oregon. She now returns to her home state to join our team as another bilingual staff member. 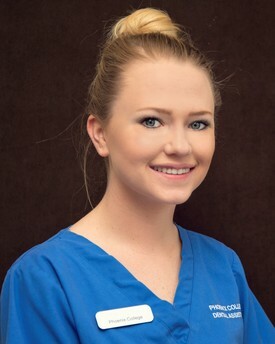 Ashley graduated from the Tri-City Dental Assisting School in Washington State in May of 2016 and has since worked on expanding her functions as a Dental Assistant. 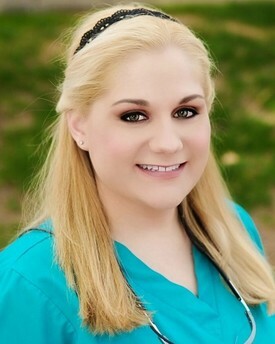 Ashley is a very social person and enjoys the relationships she builds with her patients. She looks forward to fulfilling her professional career goals in our office that stem from her love of the profession. During her free time, she enjoys dancing Latin rhythms such as Cumbias, Salsa and Bachata, but is constantly searching for new adventures through hiking among the beauty of the State of Arizona. 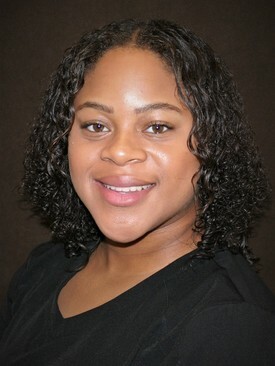 As the newest addition to our practice, Mary joined our office in June of 2018 as one of our Dental Assistants. She graduated from Pima Medical Institute in Mesa. Mary comes highly recommended by colleagues and brings with her a very mature and committed personality. She joins Dr. Reyes chairside providing patients with optimal and ideal care. We look forward to the continued growth of the practice with Mary on our team. In her spare time, Mary focuses on training to run her first 1/2 Marathon in San Francisco in July of 2018, as well as her first Full Marathon in January of 2019 at Disney World, Florida. This is an impressive lady, to say the least, and we look forward to cheering her on as she crosses yet another finish line. Amanda, also known as "Mandy", graduated in 2017 from Mesa Community College with an Associate in Applied Science in Dental Hygiene. She did so after earning, both, a Bachelor of Science in Human Nutrition and a Bachelor of Science in Applied Biological Sciences in 2011. In addition to all these impressive achievements, she is Laser and Anesthesia Certified. Mandy's is Community Service oriented which has led her to service St. Joseph's Hospital, East Valley Men's Shelter, Dignity Health's Chandler Care Center, First Teeth First and Give Kids a Smile. Mandy displays a very sweet and charming personality with all of her patients and were very blessed to have her as one of our hygienists. 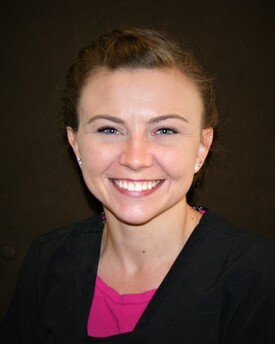 Mandy joined our office in April of 2018 as a part-time hygienist. She is presently on Maternity Leave until the Spring of 2019. Our office is very proud to be partnered with Phoenix area dental assisting programs. As part of their program requirements, each student needs to complete up to 300 clinical hours in a working dental office so that they can expand their skills. We value our profession and enjoy having the opportunity to teach and train new dental professionals to a level of mastery and excellence that will allow them to be very competitive when they leave our office. You can be assured that our interns will provide you with excellent care. Schools are located in Mesa, Gilbert, Tempe, Chandler, the East Valley and Central Phoenix.